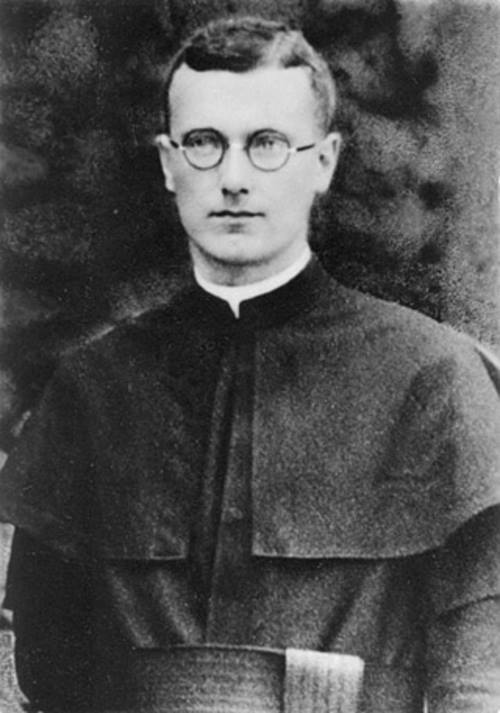 On this date in 1942, Father Franz Reinisch was beheaded in Brandenburg, Berlin. He was an Austrian Roman Catholic priest and member of the Schoenstatt Movement. A staunch critic of the Nazis, he refused to take the oath allegiance of Adolf Hitler and believed he was the personification of the Antichrist. He was arrested, tried, and convicted by a military court. He was sentenced to death. Father Reinisch made Holy Confession and received Holy Communion. Father Reinisch is currently in the process of Canonization by the Catholic Church.